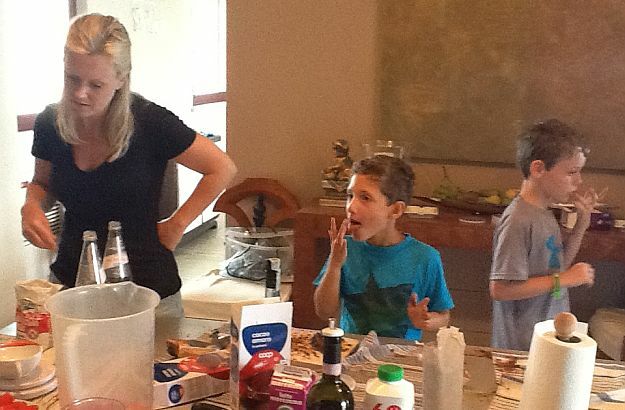 Anna is teaching these children how to make the best ice cream ever! It’s time now to learn how to make fresh pasta with Anna and Sabrina. Exploring the Maremma’s Roman ruins in the company of Natascha. Children simply love to take part in the Palio treasure hunt in Sienna. Guided family tours are organized at the Palazzo Vecchio in Florence. Do these lyrics ring a bell? They are from a great Cat Stevens song released in 1970. Its title: “Where Do the Children Play”. If you haven’t heard this song before, make sure you do: it’s a beautiful piece of music and poetry, and it’s become a classic. Yes, this is a question parents always ask themselves when vacationing with their children, and one often submitted to us by our Trust & Travel clients before they arrive at their Italian holiday residence: where shall we take the kids? 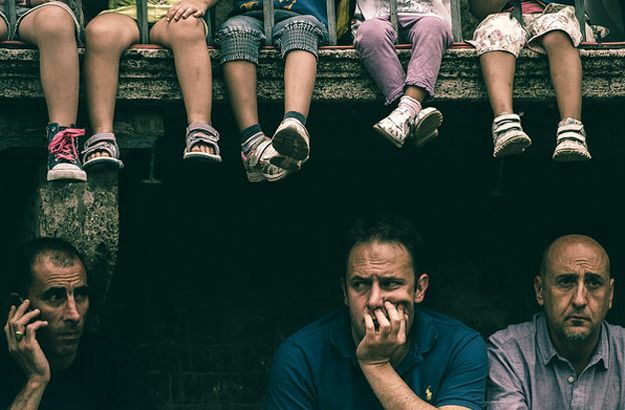 Actually, there are so many interesting and entertaining things to do with children in Italy that the problem can be summed up this way: you are spoilt for choice! I have written articles in the past about several of these activities. But for your convenience, here is a roundup of my “top seven” recommendations. I am presenting three of them in the current post, and will cover the other four in my next article. Pizza, pasta and gelato… With these, you simply can’t go wrong. Ice creams made by artisans have “saved” many a hot summer afternoon in families I know – as well as in my own! Children also love home-made pasta and pizzas cooked in wood-fired ovens, especially if they can take part in the making process. 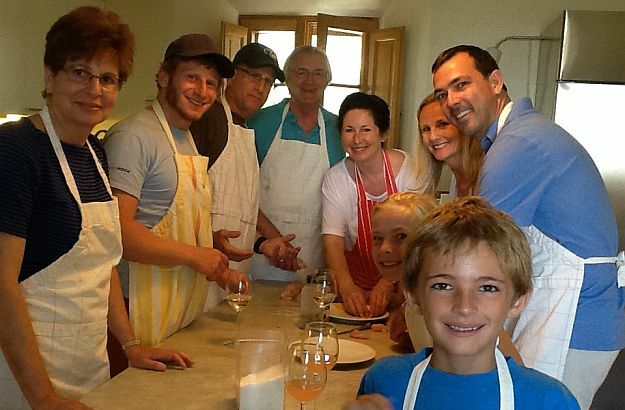 Our cooking classes for families are one of the activities we always get great feedback from. To obtain more information about the special culinary courses we organize at our Tuscan villas, please send us an email. Italian museums are another great place to take your children to. Many of them have taken steps, over the last ten years, to specifically introduce their youngest visitors to the Renaissance. The family tours organized at the Palazzo Vecchio in Florence are a great example of this, as you’ll be able to see in this online review. I also recommend, along the same lines, the Palazzo Davanzati and – should your kids need a break from the art and culture stuff – the great Specola museum, which I recently told you about in this blog post. By the way, keep in mind that entrance to Italy’s state museums is free for all children and teenagers up to the age of 18. 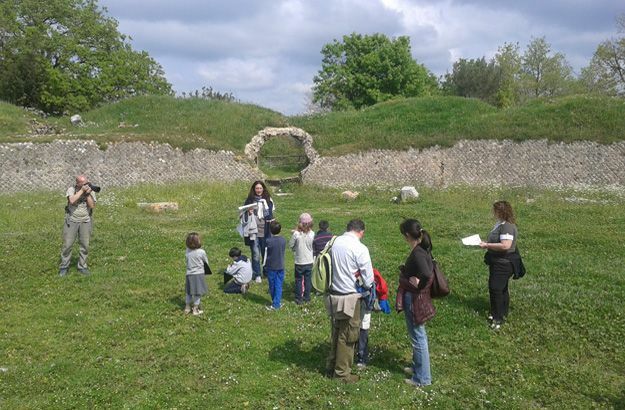 Private tours organized especially for families with kids are also a great way to explore Italy’s wonders. Having children themselves,our Trust & Travel expert guides know how to inform and entertain youngsters. I strongly recommend to you Molly’s visits to Florence artisan quarters, Natascha’s discovery tour of amphitheaters and Roman ruins in the Maremma, Elena’s great Palio treasure hunt through the town of Siena, and Serena’s journey to the extraordinary marble quarries of Carrara. In my next article, I will give you a few extra “leads”. Good ones. So stay tuned! Coffee the Italian Way: Simply the Best!